Okay so I ended up wearing the dunce's cap this month, as it took me slightly over a month to finish painting the Brethren. 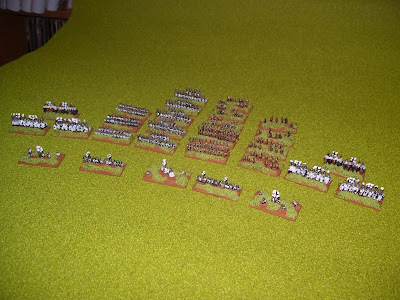 My only excuse is that I had to get some more figures from Irregular Miniatures at Triples to finish the army. Hopefully next week we shall be testing their mettle against the Goblins, using the Warrior Heroes rules. 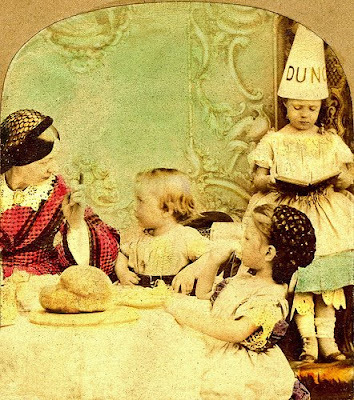 Okay I'll wear the Dunce's Cap, but why do I have to wear a dress as well.